Water storage is an important feature for most Texas ranch properties, with ponds and lakes providing beauty to the land, and in many cases, essential water sources for deer, wildlife and/or livestock. 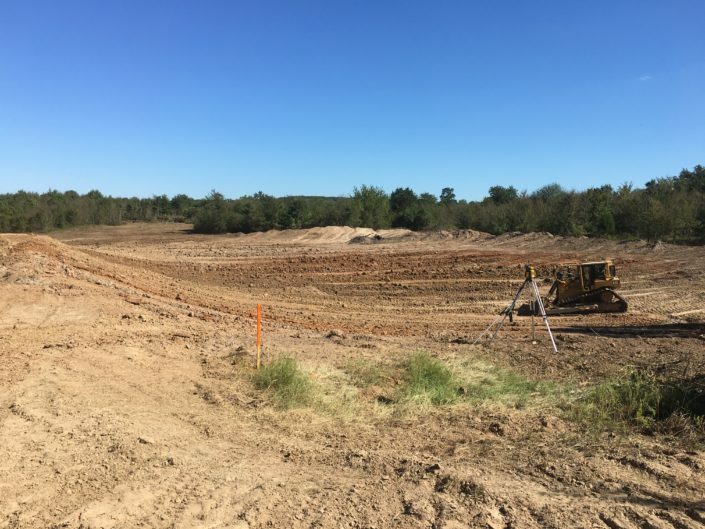 As one part of the full range of land services we offer, Tejas Ranch & Game Fence is well-equipped to excavate land for a new ranch pond or lake, as well as dredge an existing pond, lake or stock tank to maximize its use. 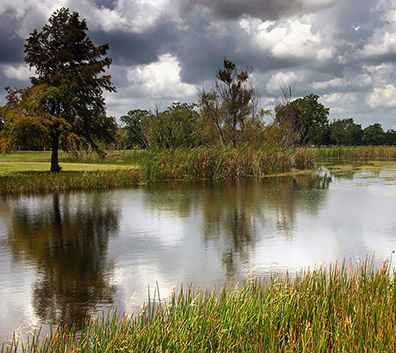 Our dirt work equipment and expertise is unique in the area for creating and providing maintenance for Texas ranch lakes and ponds. 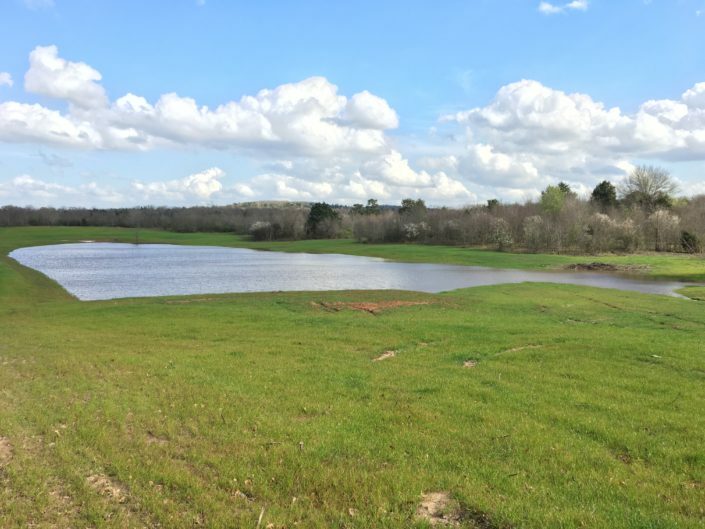 Water can add value to your land, wildlife, and livestock. Start by requesting an estimate from Tejas. Get expert land articles delivered right to your inbox! We don’t email often, but when we do it is packed with value for the land owner. 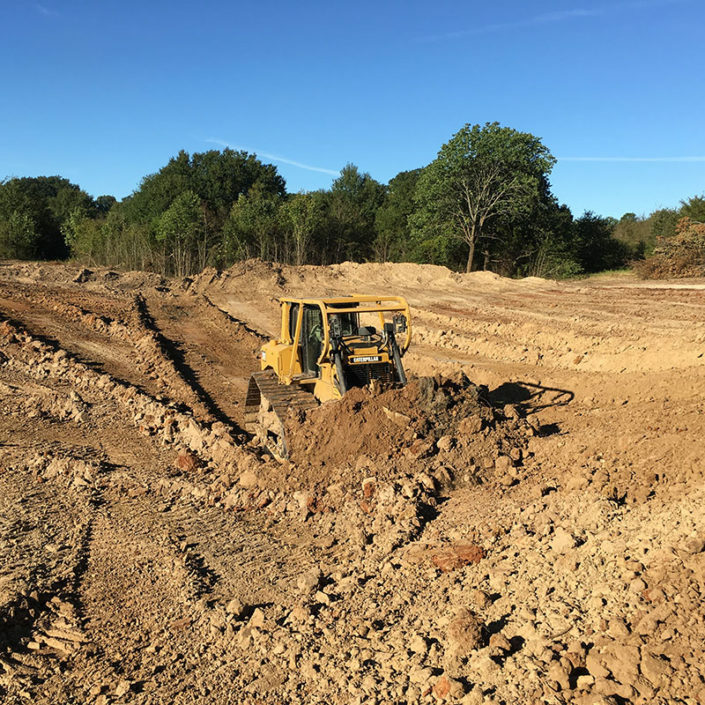 For many landowners, property enhancement means more than installing a high game fence; it means land clearing, road building and water retention, as well as building construction and installation of wildlife management resources.